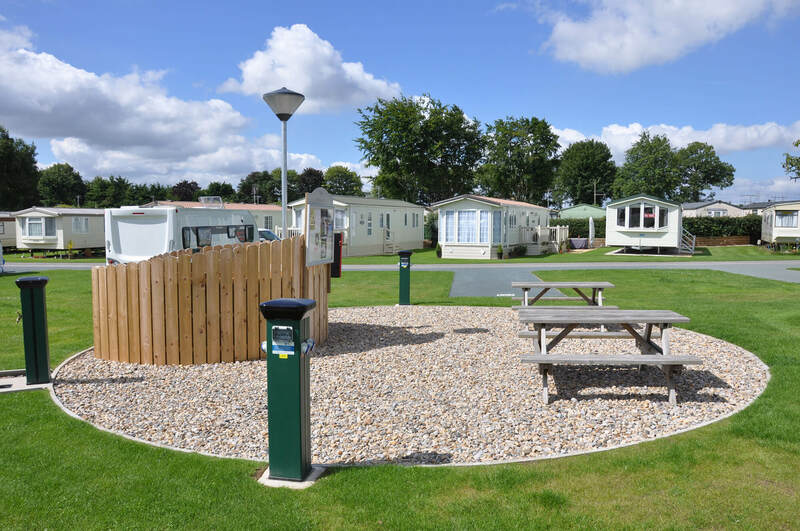 Old Hall Holiday Park on the outskirts of Boroughbridge has 18 touring pitches, some of which are allocated on a seasonal or part-seasonal basis. Facilities here are kept spotless. 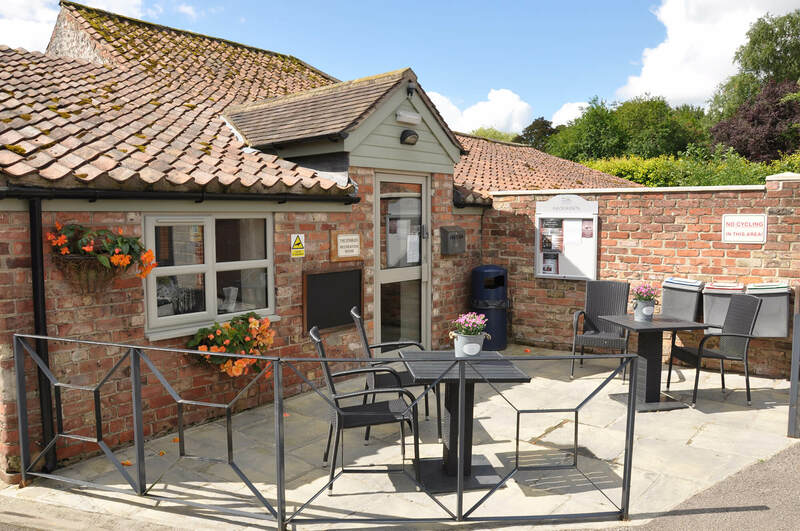 As well as the excellent centrally-heated toilet shower block, laundry room and electric hook up on each pitch, there’s an indoor games room for pool and snooker (including free WiFi). Not only that, but Old Hall holds the David Bellamy Gold Award for its beautiful grounds, as well as a 5-star tourist board rating. 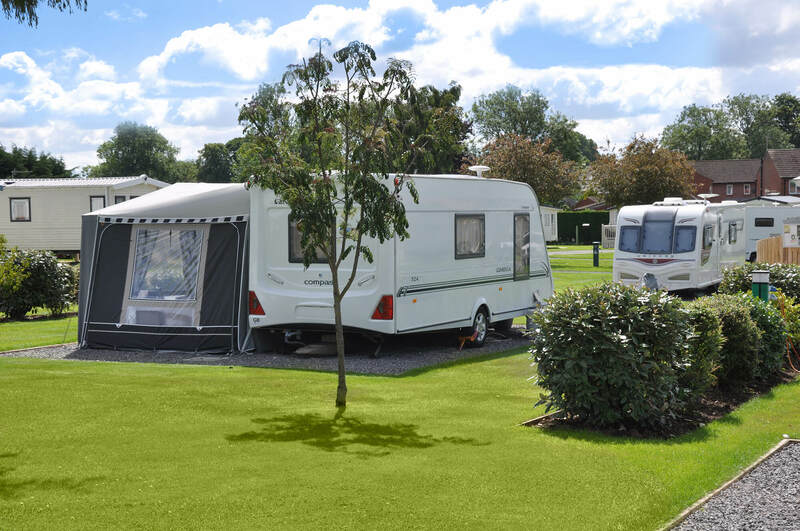 The park is just a few minutes’ walk from the centre of the traditional market town with its independent shops, cafes, pubs and restaurants.